Beautiful single story 2 Bedroom 1 Bathroom home with 1, 043 sq ft nestled within the Fruitridge Manor neighborhood. Enjoy the charming features of the hardwood flooring throughout, cozy wood burning fireplace, granite kitchen counters, dining area, laundry room, and storage room. Home has a brand new roof and updated stone exterior showing nice curb appeal. Great feature of the home is the separate bonus room perfect for a den or game room and spacious backyard perfect for entertaining! 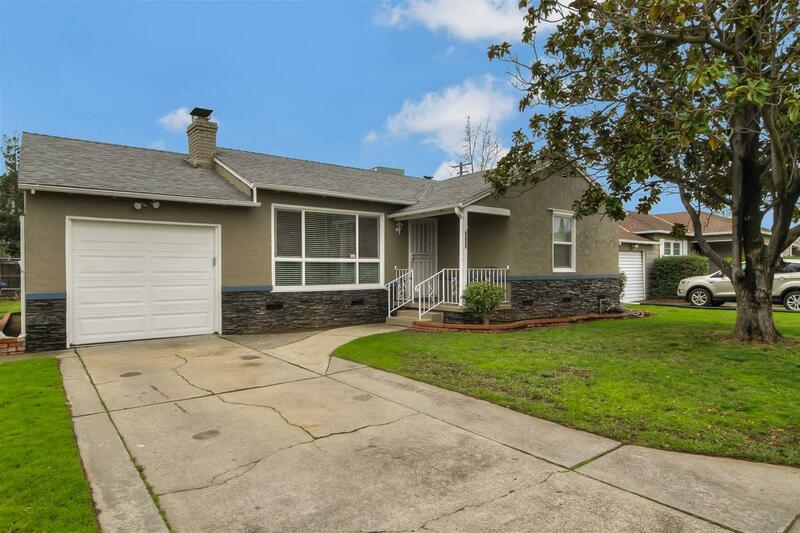 This is a great home for a first time home buyer in an established Sacramento community.